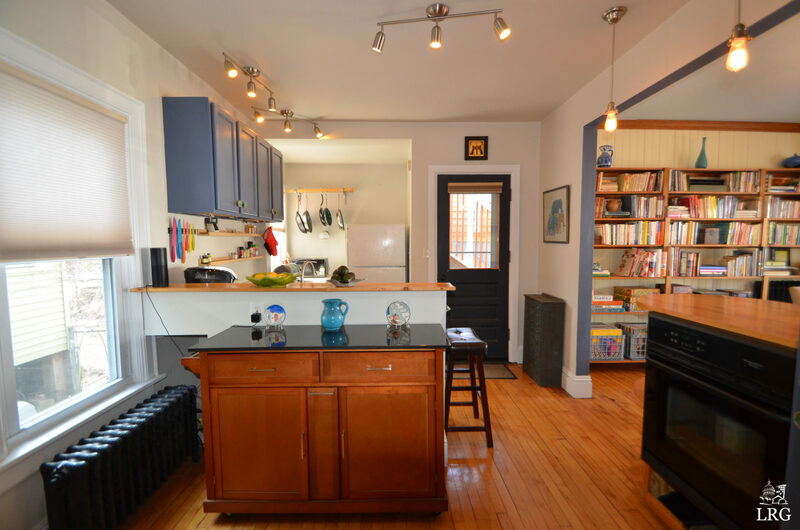 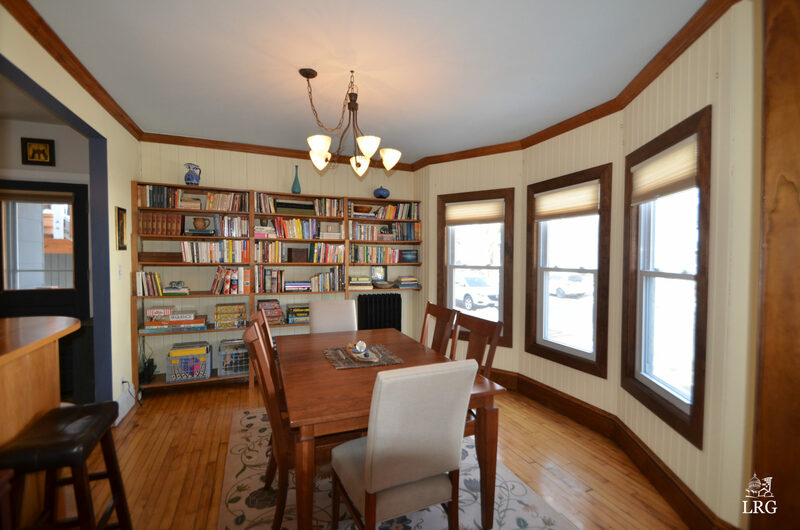 Tenney-Lapham Victorian offers all the character of the era with modern updates that make urban living a dream! 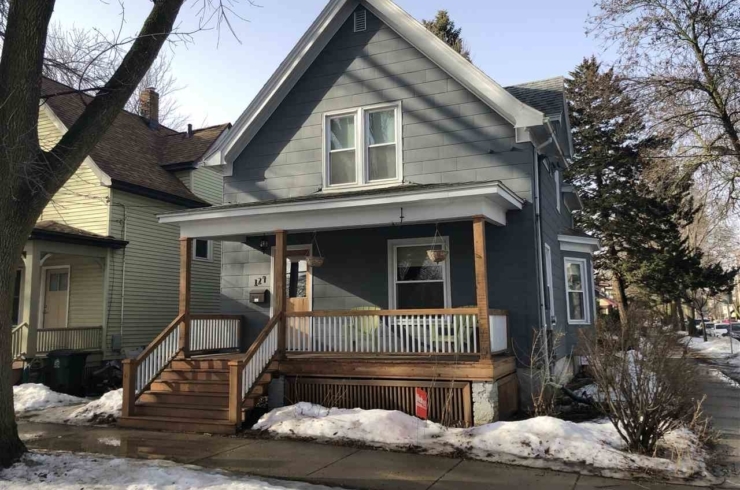 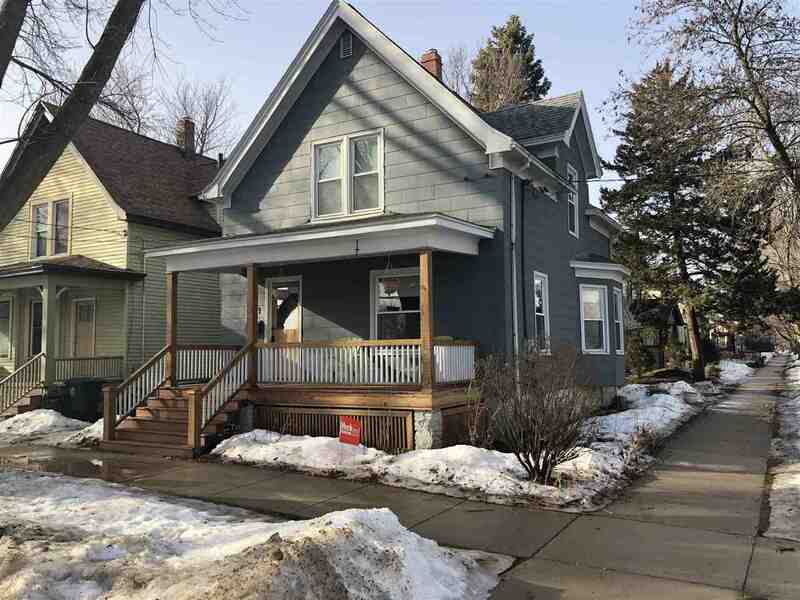 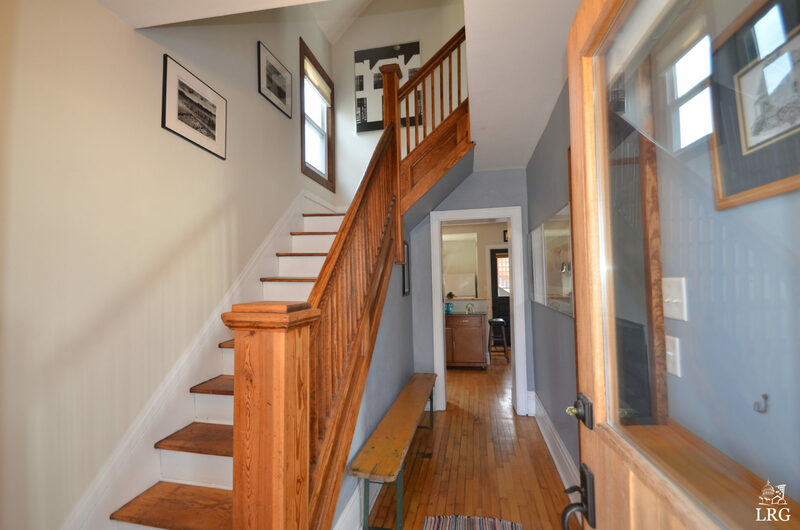 Classic covered front porch, 9ft ceilings on the main floor, open ornate staircase, original trim and hardwood floors and expansive newer windows! 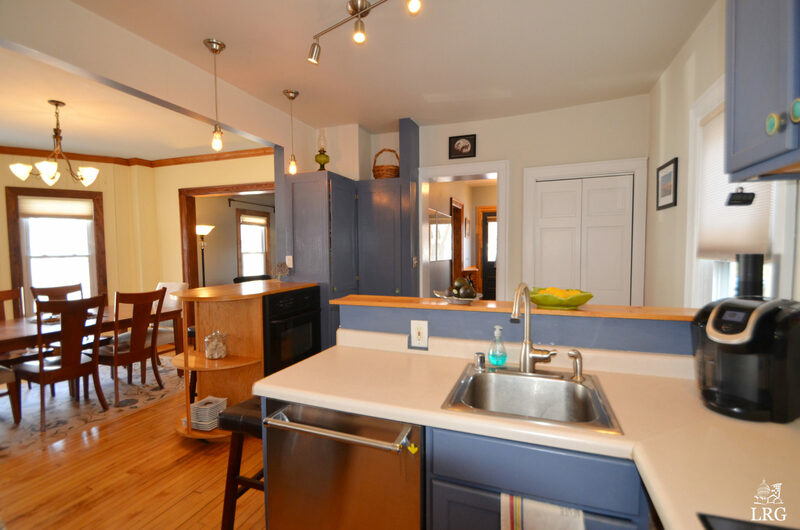 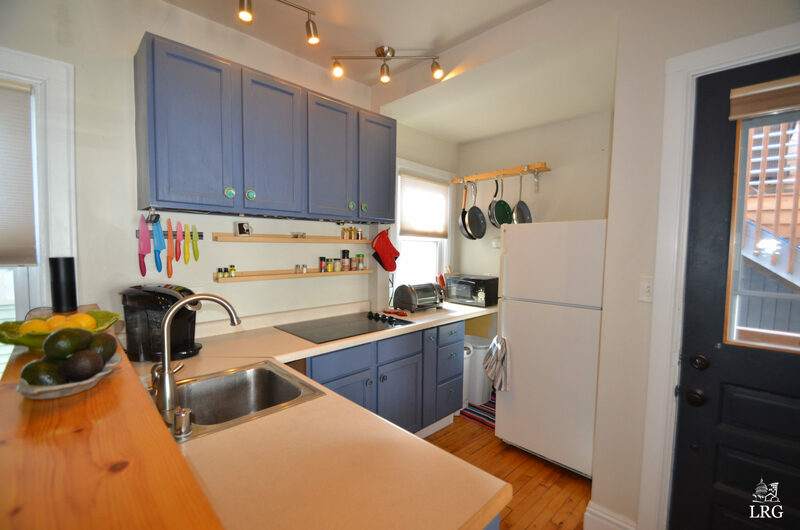 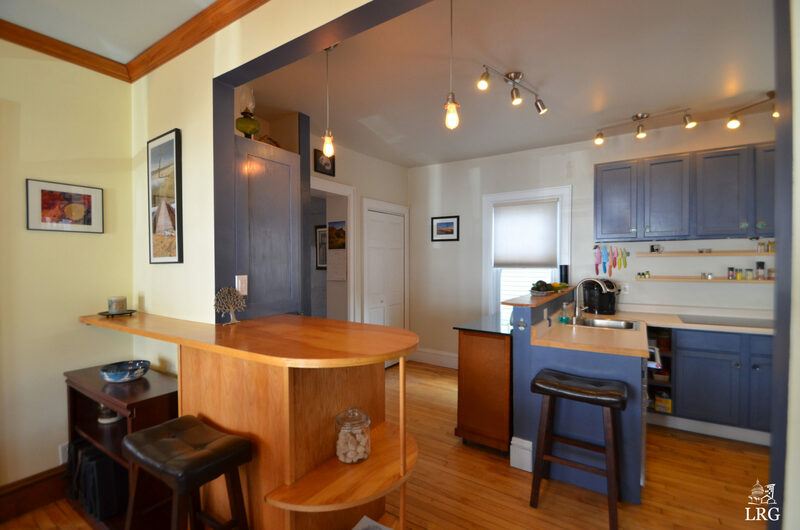 Open kitchen with a breakfast bar, stainless steel dishwasher and an island/serving bar. 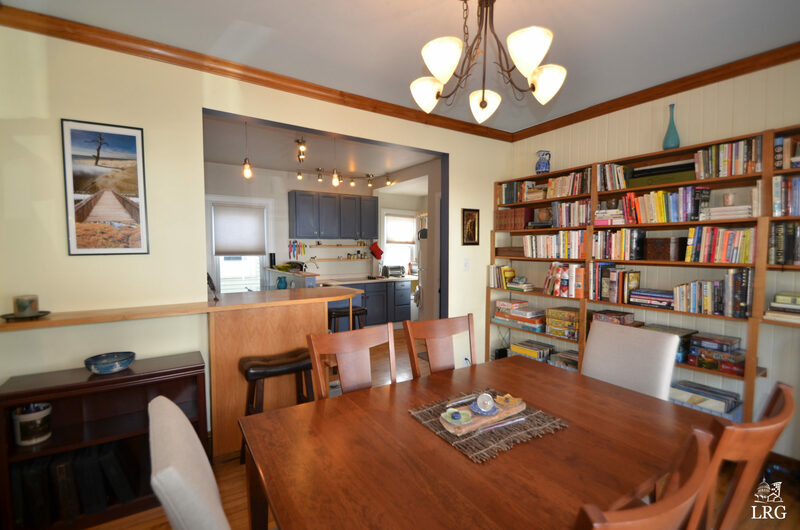 Formal dining and living room features built-in shelving. 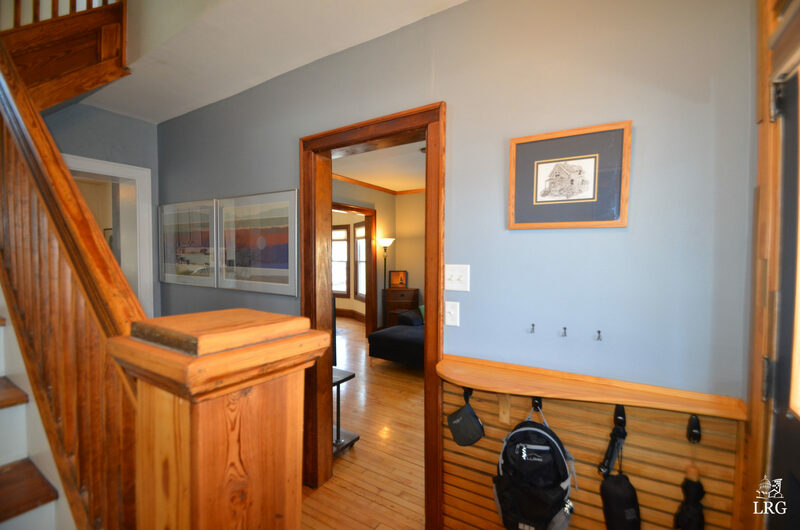 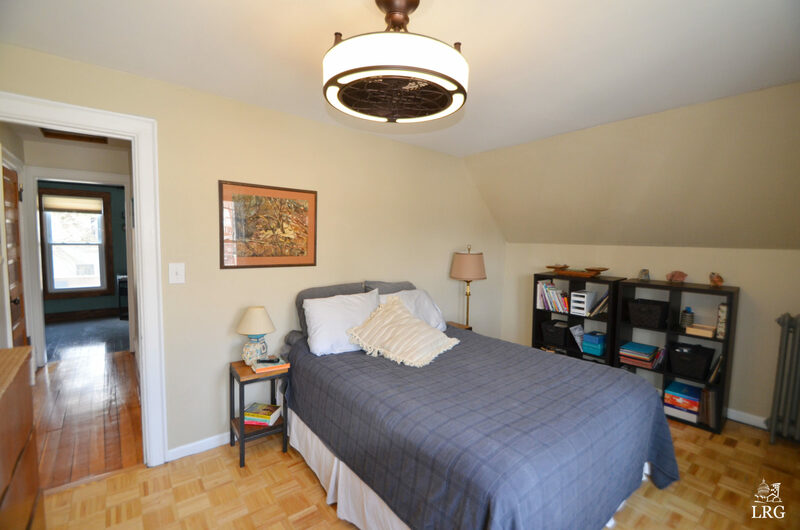 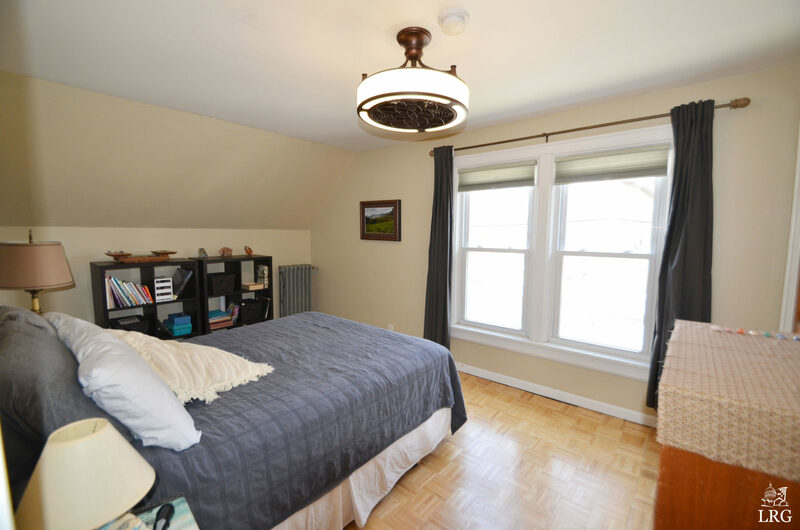 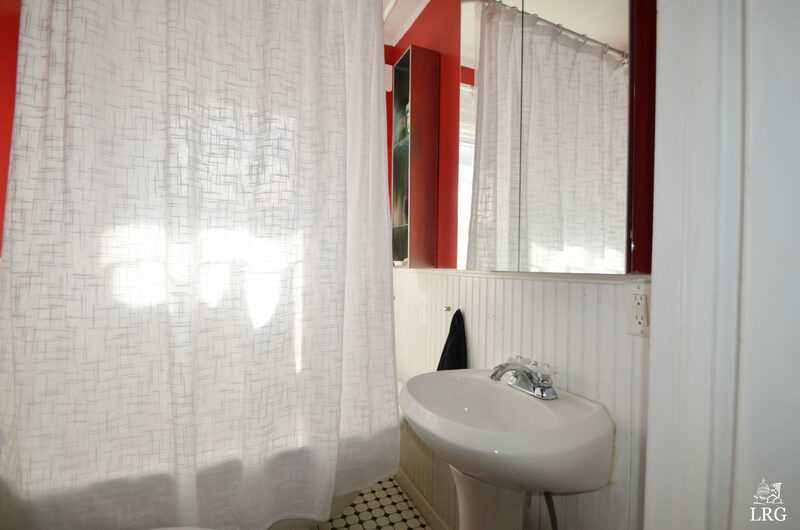 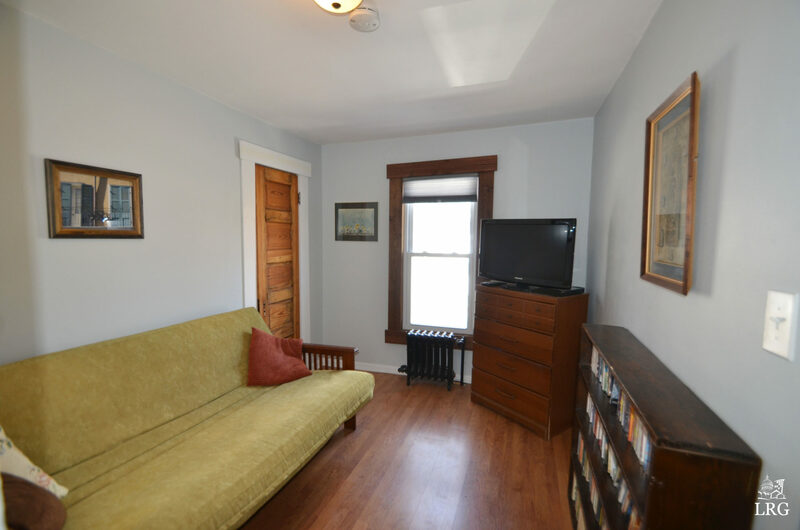 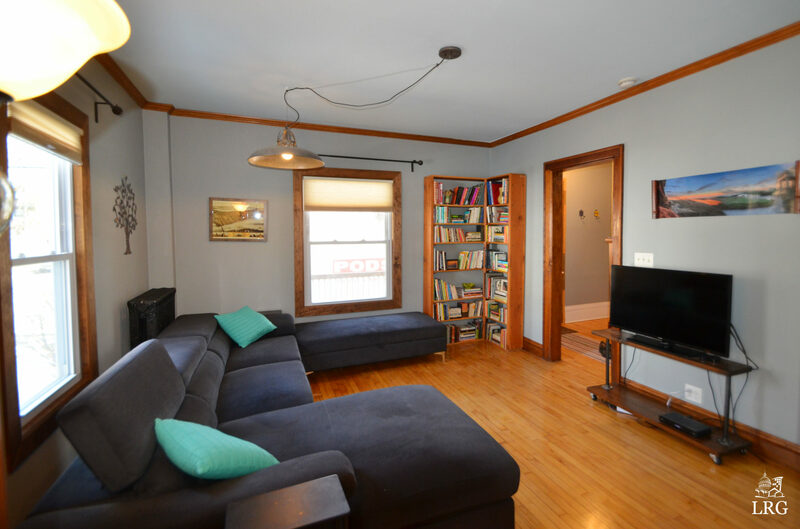 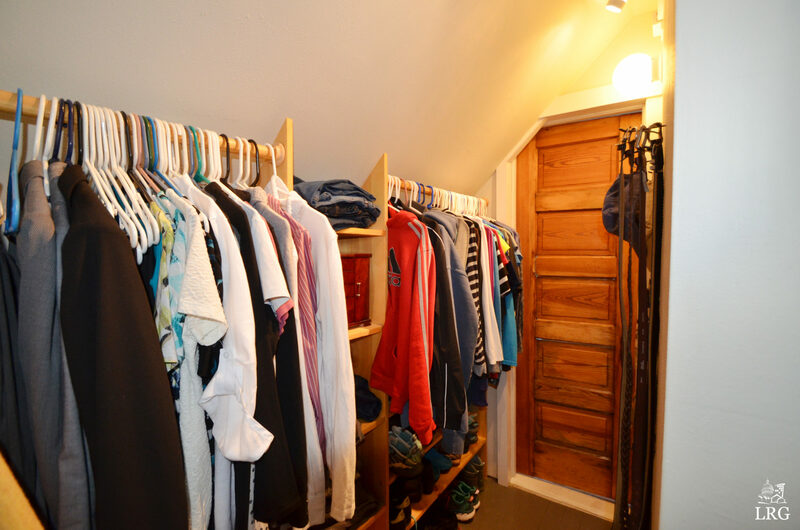 3 bedrooms upstairs with two larger walk-in closets. 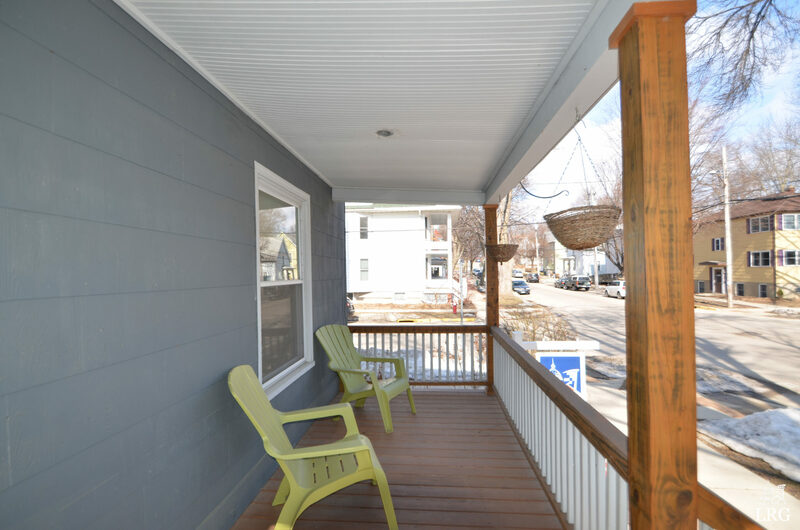 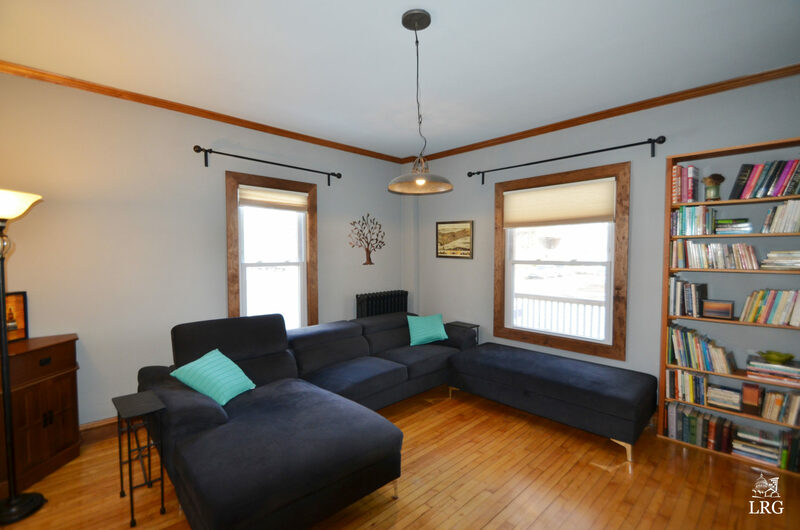 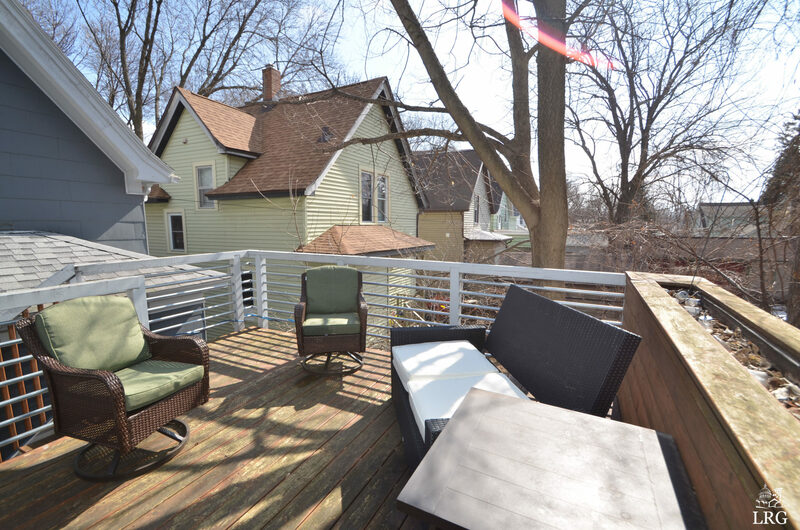 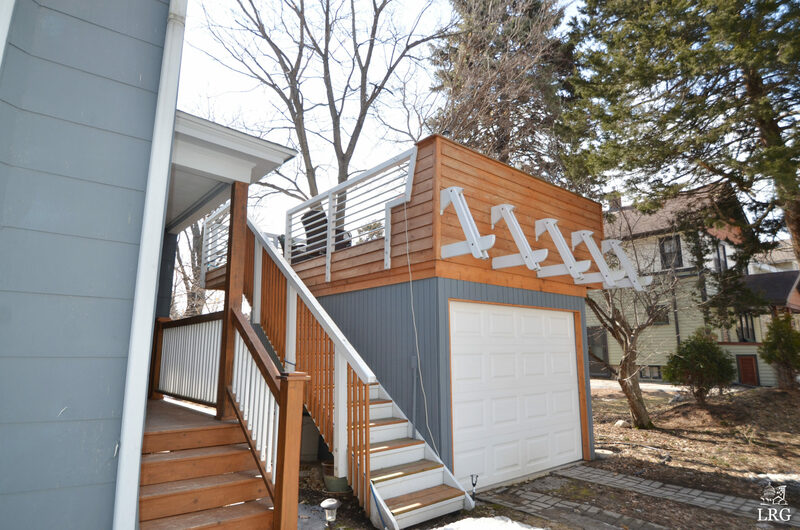 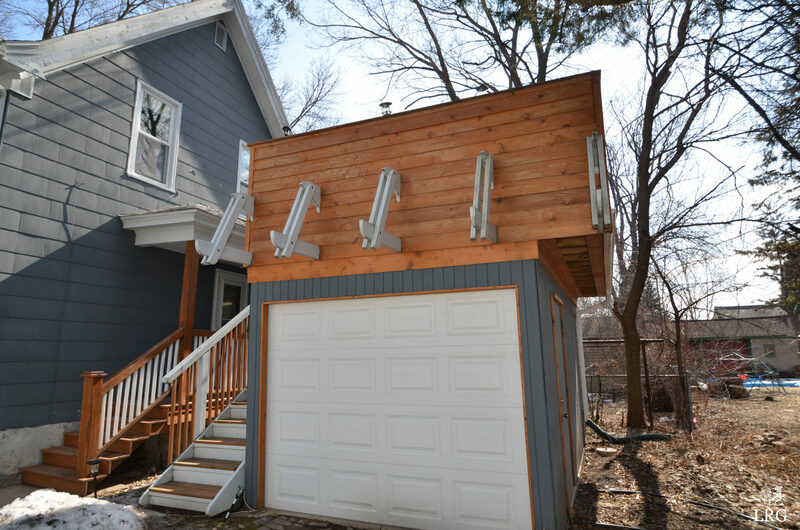 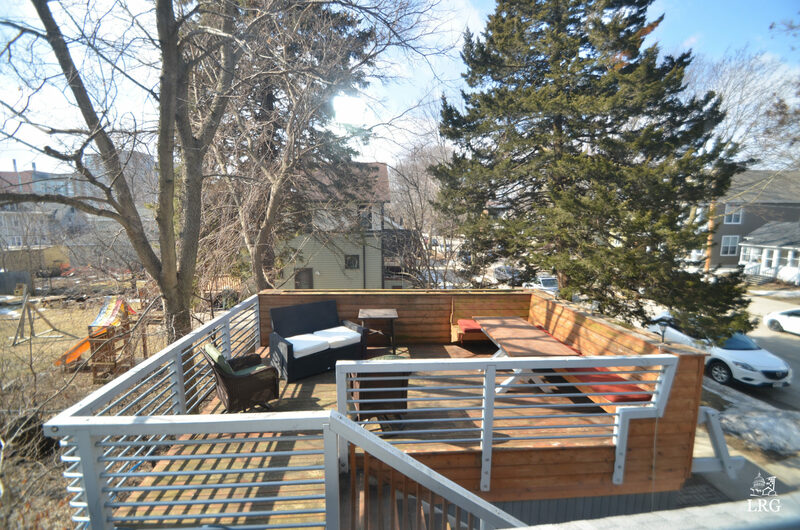 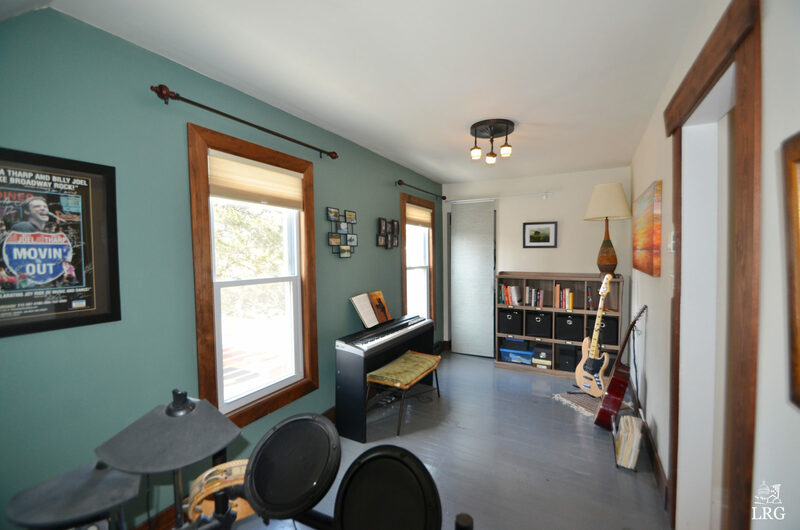 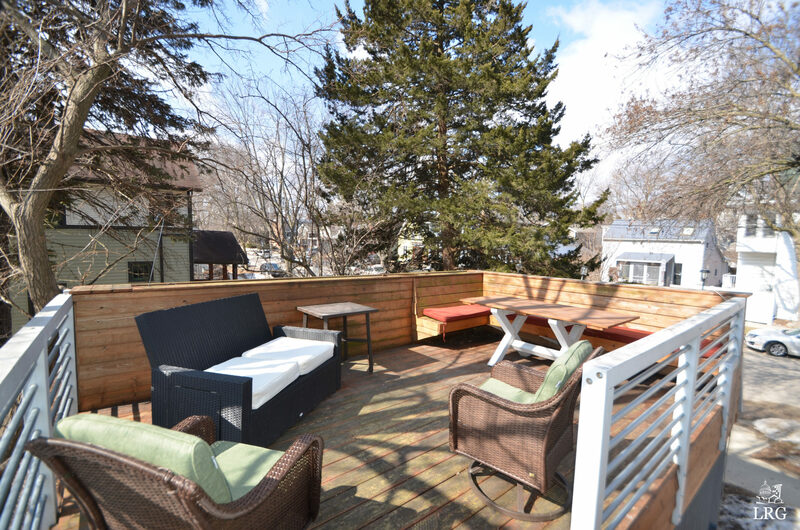 Newer garage with an amazing second floor deck with built-in bench and super private space to enjoy friends, Breese Stevens concert evenings and star gazing! 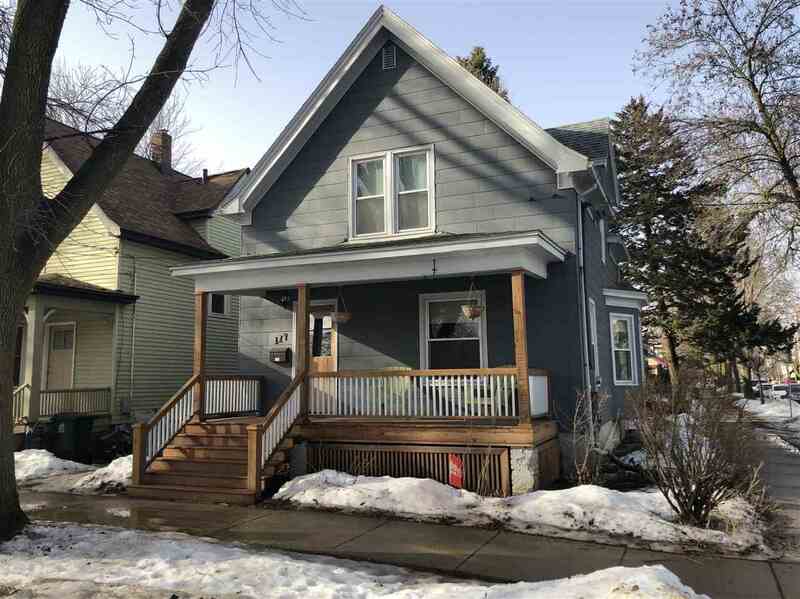 Newer roof, boiler, 200 amp electrical and more!